Buttler scored a vital 89 for England to take them from 198/7 to 332. 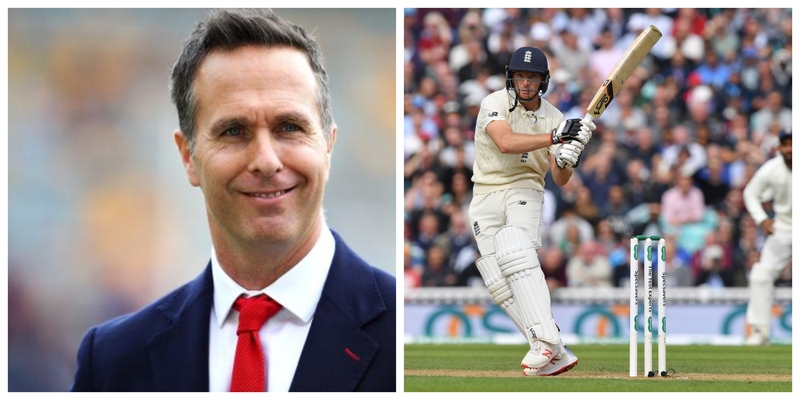 After having enjoyed his vital and highly substantial knock of 89 in the first innings at the Oval, former Captain Michael Vaughan has said that Jos Buttler has a strong temperament and technical base to his batting. Vaughan, in praise of the batsman, suggested that England has found something special in the flamboyant player. Buttler bailed out England from a very vulnerable position at 198/7 on Day 1 and then taking them to the one of strength at 332 all-out. 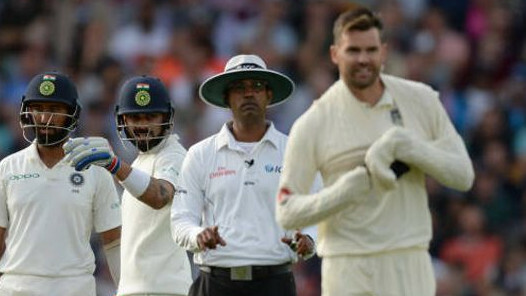 He got able support from Stuart Broad, who scored 38, and stretched the ninth wicket partnership to 98 runs in the first session on Day 2, to take the game away from Virat Kohli's men. Admiring the 28-year-old for his efforts, Vaughan told BBC Test Match Special, "Buttler will strike fear through bowling attacks around the world, Once he gets more confident in this format and starts moving up the order, then he will have more opportunity to get big scores." "At No.7 you can only get so many – but if he can get to No.5, then he has the game and the gift to get big big Test match scores," he added. Vaughan further added, "England have got a special player – he knows how to play the pressure card and calm situations down. He's not just crashing it about, he's playing with good technique, he's timing the ball, maneuvering it into the gaps and leaving well." "You just feel so relaxed when Buttler is at the crease – many times, in all three formats, he's got England out of tricky positions because of his temperament and mentality. He can soak up the pressure but then suddenly grab the game, because of his striking ability." 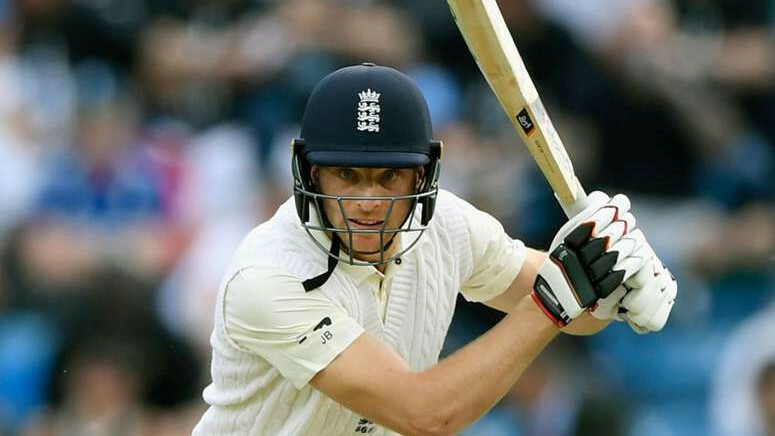 Earlier, even Buttler said that being flexible and adaptive to the demands of Test Cricket has helped him succeed immensely and added, "People have said to me, 'oh you should play the way you do in white-ball cricket in red-ball cricket'. I've never really seen it like that, I've never felt comfortable just to go out there and play shots. 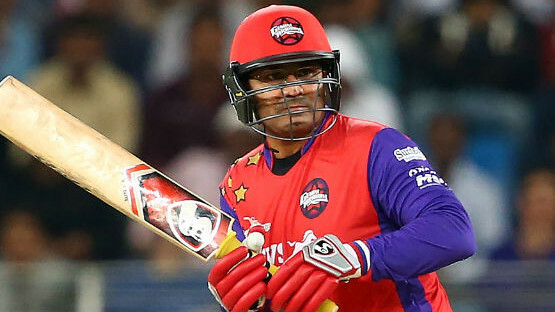 For any batsman, you're always reviewing your decision ball by ball. It's about being respectful of the situation, and playing it accordingly."